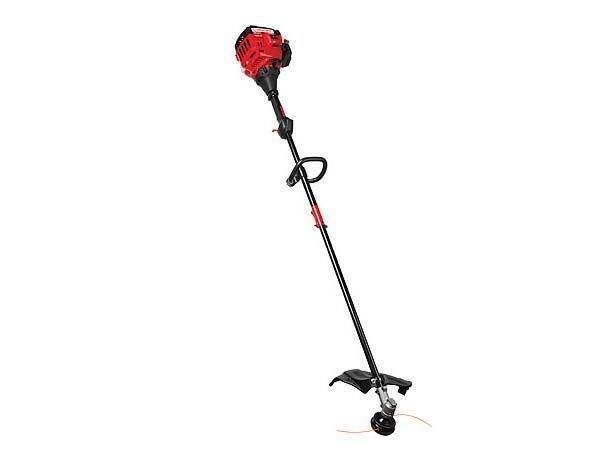 The TB35 EC gas string trimmer is equipped with a bump head line release that instantly releases pre-measured line as well as an additional fixed blade trimmer head. The two piece straight shaft accepts TrimmerPlus® trimmer attachments. 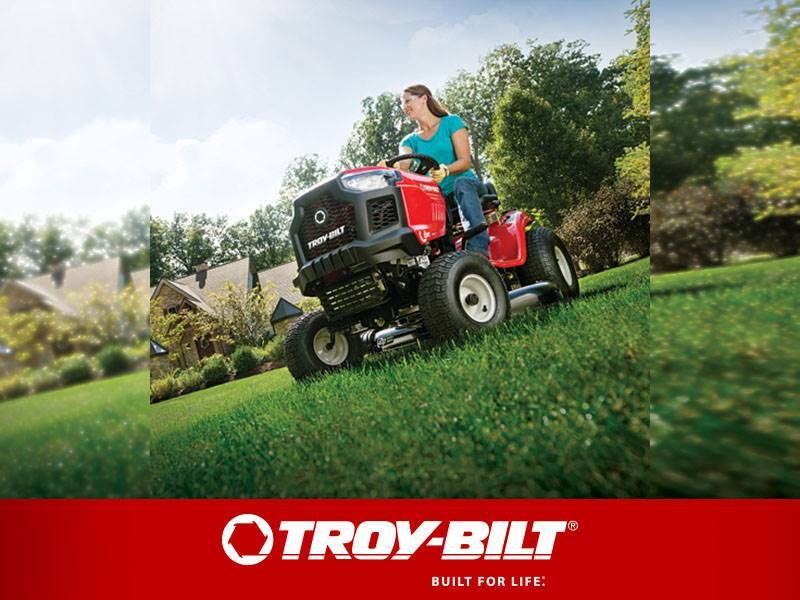 With our SpringAssist™ technology and JumpStart™ electric start capability, the TB35 EC straight shaft gas trimmer is easy to start and easy to use.